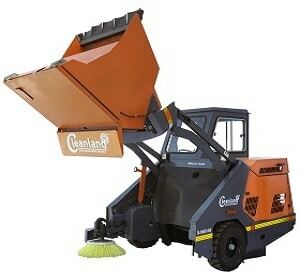 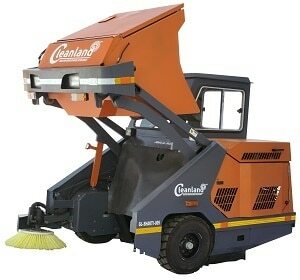 Hopper Dust Load Capacity 480 Kg. 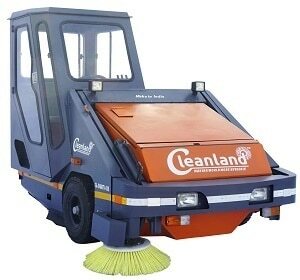 Stop the Machine & park at place if no need to sweep more. 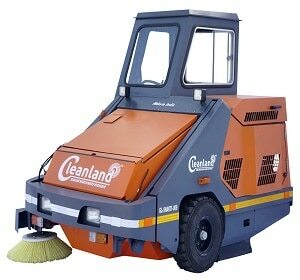 Environmental Friendly One Person Operation and Maintenance Easy to Drive Utilizes efficient Fuel and oil Cost Efficient.